Hello lovely people! So please take the time to read. 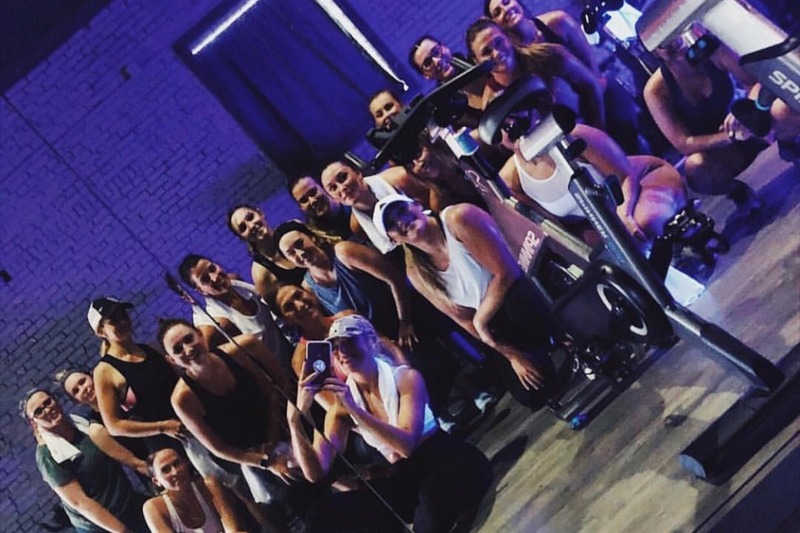 December 14th, 6ycle is riding in 20 teams of 6, from midnight to 6am for the inaugural SIXER THON. Our goal is to raise $12,000, meaning that each team is responsible for only $600 of that! The coolest part is that 100% of the earnings will go to charity! 80% directly to Children's Hospital General Fund and the other 20% will go to the charity of the team who raises the most. Anything will help! Even spreading the word. Thank you so much and have a beautiful day!